Hello y'all! This is royalbk - Andreea if you so wish - reporting that she's finally doing the right thing...which is 'making a proper icon community for all the people who don't want to know her but love the shinies she makes'. 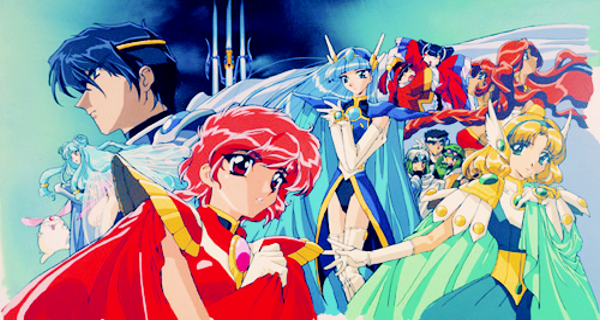 Make yourselves at home around here - especially if you happen to be a Magic Knight Rayearth fan that is. I'm a big lover of the second season (that is not to say that I don't like the first - but the second makes my heart flutter happily and Hikaru is one of my favorite gals of all time *Hikaru/Lantis FTW*). Mostly, I'm an anime iconer but it's not totally out of the question to see icons from real shows pop around like mushrooms after the rain. If the mood strikes me, anything goes.